Posted on 22. Oct, 2014 by Corey in All, General Baseball. For the past year I have been hooked on watching the ESPN show Oberlmann. 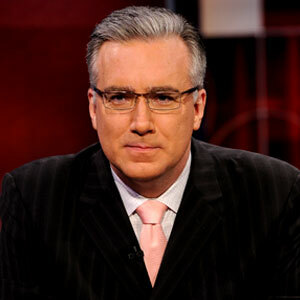 Hosted by Keith Olbermann, this show is a great mixture of rants, highlights, opinions, comedy, sermons, information and fun. I look forward to watching the show daily to see what Keith and the writers come up with. Usually the stories and highlights are a day late for me, but I still really enjoy the comedy and guest segments. While watching Keith do his interpretation of a World Series (MLB Finals as he called it) preview he touched on a story that raised my eyebrows, made me laugh and then research some more. Apparently, some of the Kansas City Royals players were spending too much time playing the game ‘Clash of Clans’ on their phones and tablets and not enough time with pre-game preparations like watching video, lifting weights, and hitting in the cage. The story went on to talk about how first base coach Rusty Kuntz called out several players trying to get them to redirect their focus. It must have worked as the Royals went from middle of the American League to playing in the World Series. Their online villages and armies may be getting attacked and destroyed, but they will have an entire off season to rebuild. 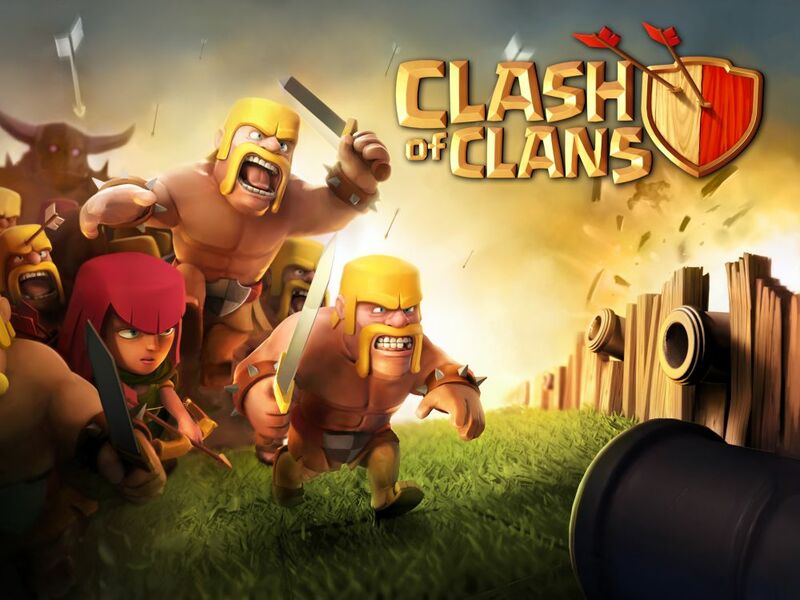 I have never played Clash of Clans, although been pressured into doing it. Mark, who hosts this blog for me and has probably never read one sentence, is big into it and trying to convince me for some time to build a Clan. I do not doubt that I will like it, but like the Royals I have a job to do and fear getting sucked in. Stories like these are also reminders that baseball players, and all professional athletes, are still human beings, and still put their pants us like we do, one leg at a time. Having more money or fame doesn’t change that fact. I have been in many of clubhouses and locker rooms to see players attached to their tablets and phones. The good ones just know what it is time to put them down and get to work.